With applications closing next week (September 8th), the support from the multiple funding bodies, in addition to support from Screen Australia, means that approximately $5,000 will be offered to each participating individual or team selected. The financial package for participants will be administered by Screenworks, who will also provide ongoing support for 12 months to all participants to assist them in implementing their career plans. The two-day Residential Workshop with the selected participants will take place on 9 and 10 November 2016 at The Byron At Byron Resort. A Screen Industry Careers Forum will happen be held the day before on 8 November 2016. 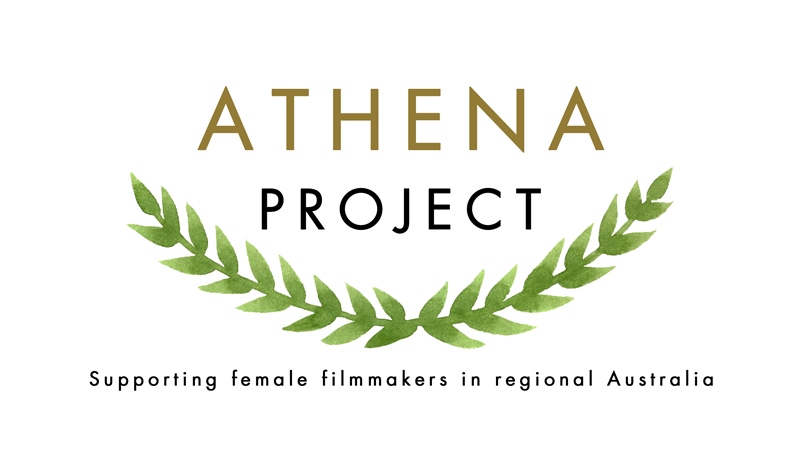 Follow the conversation on Twitter: @Screenworks_AUS and #TheAthenaProject and on Facebook.